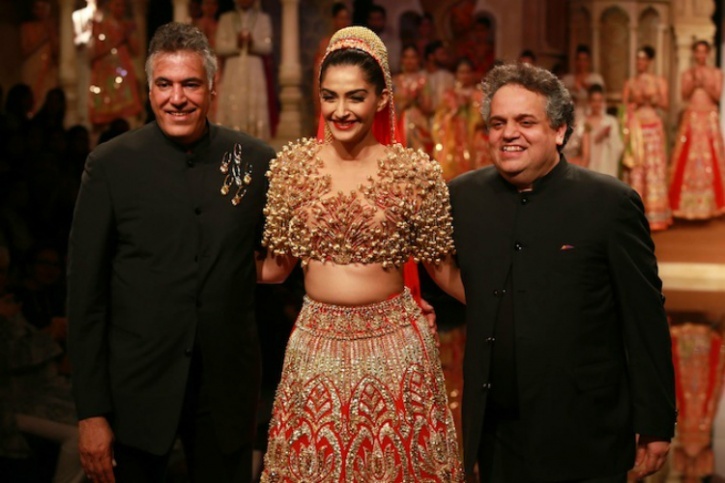 Wearing a designer bridal lehenga on one’s wedding is every Indian bride’s dream. After all, it is a woman’s brightest day as she feels on top of the world. But from the pool of top Indian bridal wear designers, it is hard to pick the one. So, to sort this out we are here with the list of 8 Indian bridal wear designers you must know. This talented designer from East is known for his dramatic designs. Inspired from the ancient Indian heritage and intricate embroideries of yesteryears, he breathes life into fabulous garments. Sabyasachi loves all forms of silk whether Kanjivaram or Banarsi and adds a unique flavour by playing with the textures. He has an eye for detail and strikes a chord with the choice of colour palette of the couture. Many celebrities swear by his classy yet very Indian designs. 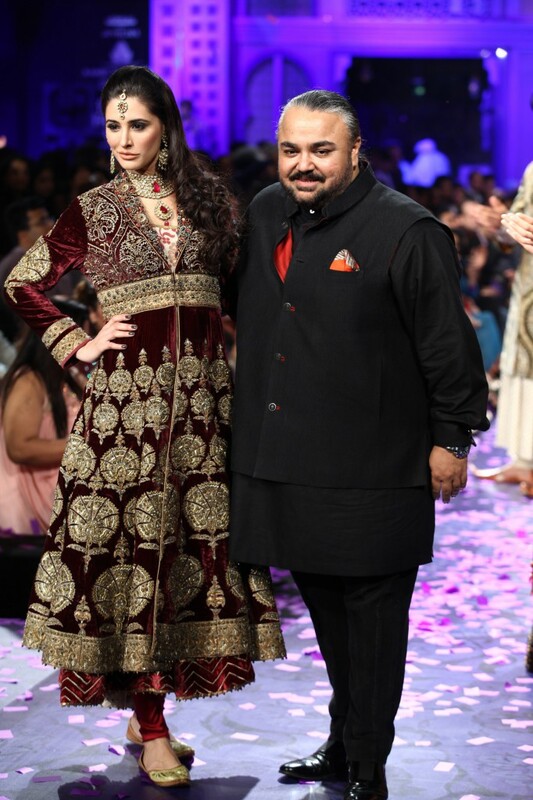 Sabya’s bridal and trousseau collection has a blend of vintage and contemporary designs. If you crave to look like a Maharani wearing a highly embellished lehenga on your wedding day, opt for Sabyasachi’s outfit and seal the deal. Manish Malhotra is Bollywood’s favorite designer. His larger-than-life designs are loved and appreciated by one and all. Manish’s creations scream grandeur and glamour. He has beautified many actresses of silver screen. Manish’s remarkable designs glorify India’s rich cultural heritage as he includes rich Indian fabrics and embroideries. His forte lies in designing wedding dresses in bold colors. So, if you want to dress up like a Bollywood diva on your D-day, you know Manish is a go-to designer! Ritu Kumar is one of the most celebrated designers the Indian fashion fraternity has produced. Her deep knowledge of Indian craftsmanship has given her an edge over her contemporaries. Ritu’s contribution to the world of fashion is commendable, and she has earned a lot of national and international accolades for the same. 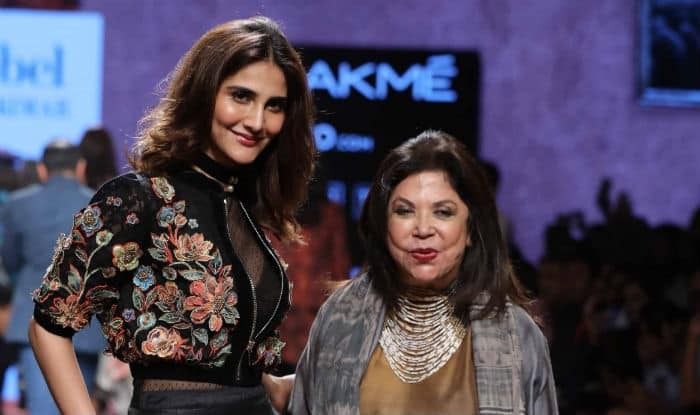 Talking about her designs, the designer par excellence has revolutionized Indian fashion and has taken it to a global platform. She specializes in vintage embroideries, and is credited with being the brainchild behind ‘boutique’ culture in India. This deadly duo is all about fashion. Their deep understanding of Indian fashion has let them carve their niche. Their sense of styling is unique and has a fresh perspective. Abu and Sandeep like to blend age-old Indian style with contemporary silhouettes. And the result is pure awesome. Their love for vintage textiles and old-school embroidery works are reflected in their creations and this is why anything they create is nothing less than a masterpiece. They have modernized ethnic Indian wear to suit the temperament of today’s bride. Recently at Sonam's wedding bash we saw their extravagant outfits. Known for his unconventional designs, Tarun Tahiliani’s sense of aesthetics is beyond comparison. The way he infuses the western panache in Indian wear leads to a never-seen-before look. The structure and cut of the outfits are enough to draw in eyeballs. If you are a staunch admirer of fusion chic, Tarun is your man! 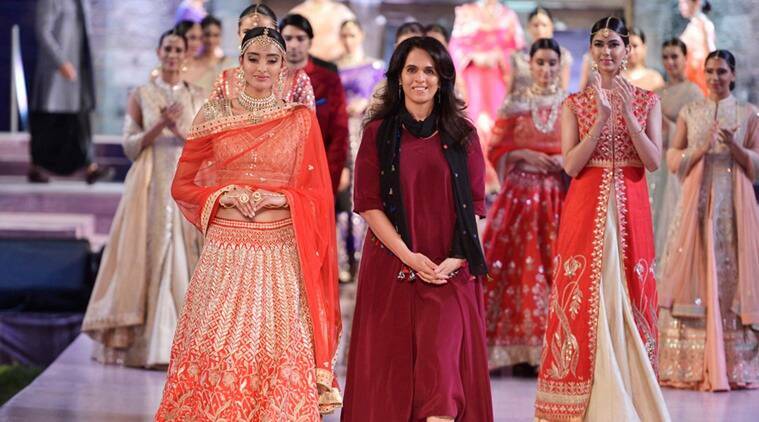 Being awarded the National Award, Neeta Lulla is known for her bespoke creations. This leading designer has designed costumes for some of the great Bollywood movies like ‘Devdas’ and has been awarded for being the best costume designer four times. Needless to say, Neeta’s creations are among the finest and have a surreal charm and she is able to incorporate her client’s personality into her designs. Anita’s ensembles are like a whiff of fresh air. She is the face behind the changed outlook of the modern day bride. Minimalism and simplicity are the elements she swears by. Her garments have subtlety and are very classy, chic and elite. But that doesn’t mean it lacks glamour. She sticks to the unbeatable combination of minimal embellishments with comfortable silhouettes, which is why more and more new age brides prefer her simple yet elegant designs exaggerated versions of clothing. Being one of the founding members of FDCI, JJ Valaya is a gifted fashion designer from the regal state of Rajasthan. He knows his craft well and his creations are one-of-a-kind. The colourful culture of Rajasthan is reflected in his garments. Valaya is known for bridal and trousseau wear and his designs echo the luxury and royalty of Rajasthan. His love for rich fabrics like velvet and silk is very evident. One can find some of the best Indian designer bridal wear from Valaya’s store with lots of zardosi work and other traditional embellishments.